IRS Audit’s & What You Need To Know About Them - Ruiz Financial Solutions, Ltd Co.
During tax season we find a lot of people deal with audits and don't know where to go for help. We at Ruiz Financial Solutions continue to educate our clients about their finances. However, if your tax preparer, CPA, or accountant does not we still want you to be informed. In this blog, we will be going over 4 types of Types of audits and their severity. This type is the least severe one. This audit is mainly seen when the IRS has questions regarding your return. This can be easily resolved by submitting the information requested, assuming that your return is legitimate there should be no further problems. 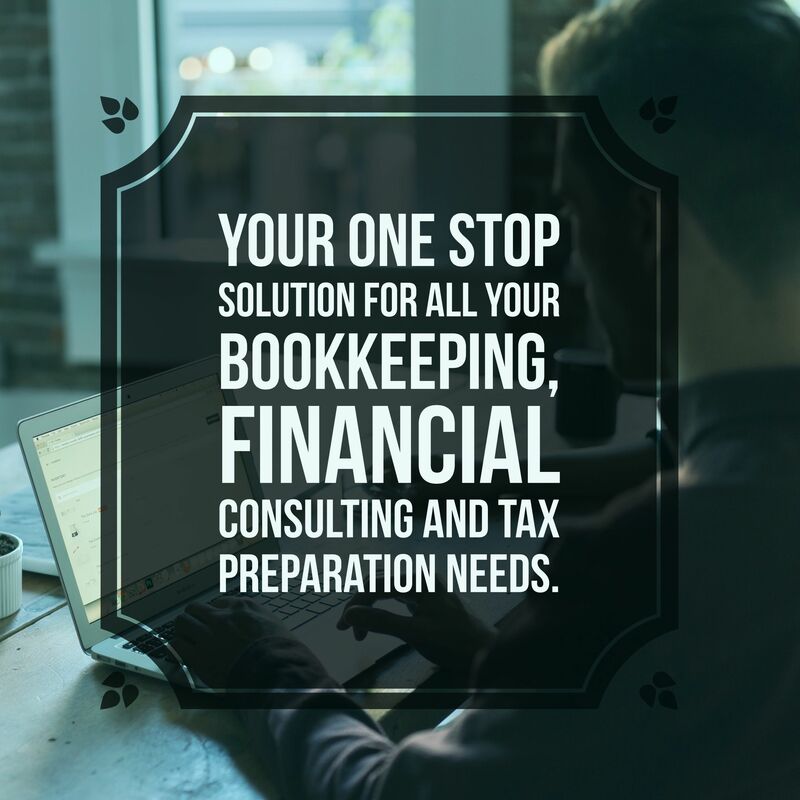 However, in the event that you don't have the information to back up your return; you may want to contact a professional as there are penalties and fees that could be assessed if you end up having to pay back. This type of audit usually takes place at an IRS office by invitation. This is a little more serious they have more questions about the return. They are either not satisfied with the documentation provided or they are looking for something more substantial. In this case, it is recommended that you bring a professional whether it be an attorney, tax preparer or CPA. This is the most severe audit you can have. In this case, the IRS is coming to either your home or office. During this audit there is no limit to particular items, they will ask for more information and items as needed. Due to the risk of this situation, we do not recommend that you enter without professional assistance. They are not only coming full force they are actively looking for something they feel or know is there. Under this circumstance, they are not looking or auditing specifically. They will look at the whole return, and they are not looking for anything in exact. For the most part in the case, you were selected out of random selection or computer screening. Should you need help or have questions about any of the following audits feel free to contact our office. We offer FREE consultation for businesses and individuals with business plans. We want to provide you with a guide of how long you should keep your records. Please click on the Record Retention link to access the list.